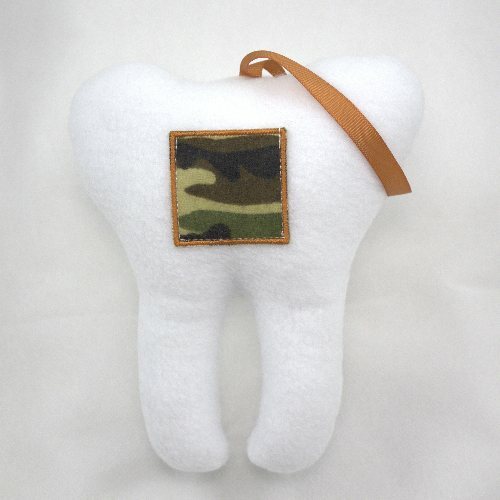 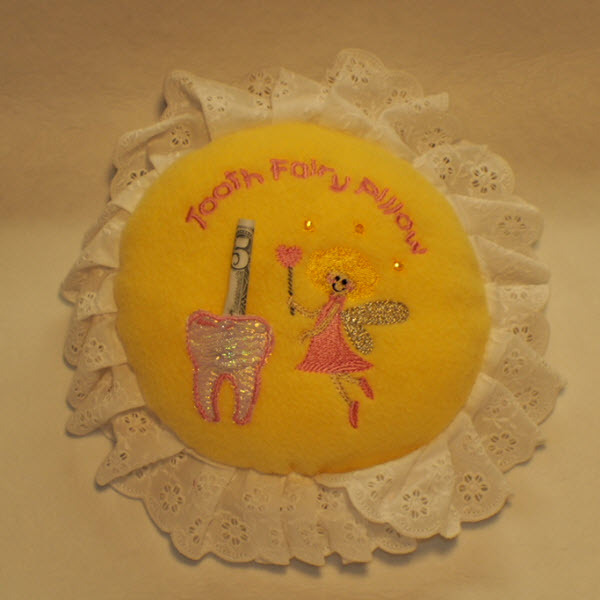 View cart “Tooth Fairy Pillow, Round Yellow” has been added to your cart. 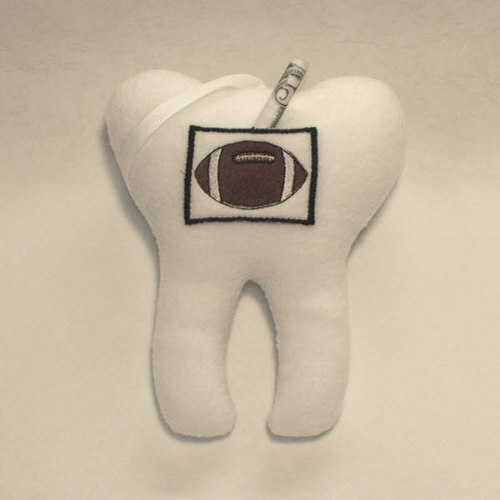 Makes losing a tooth an event to look forward to. 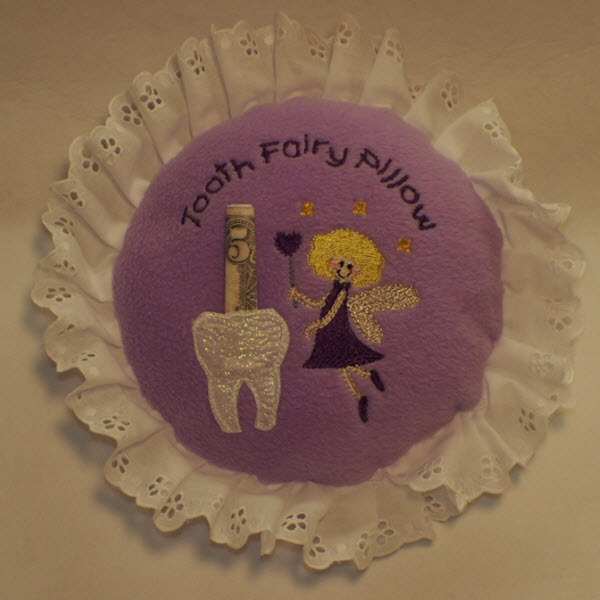 The Tooth Fairy has no trouble finding the tooth and placing the reward. 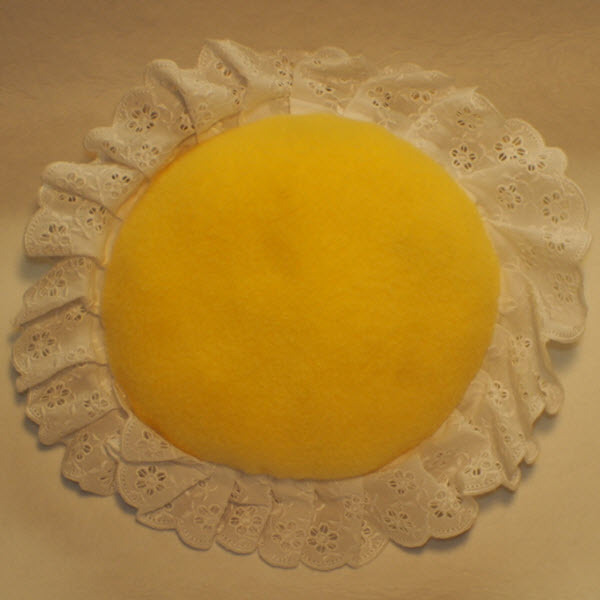 Makes a lovely decoration for the bed. 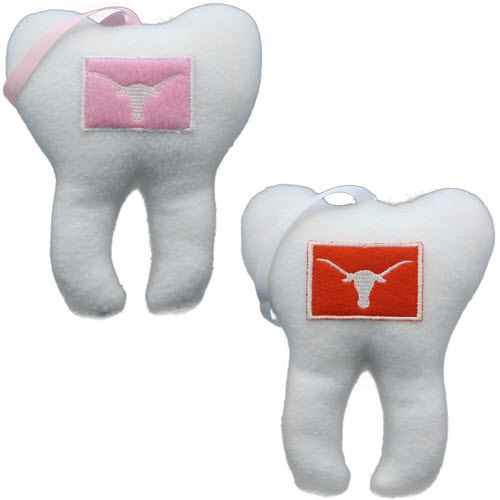 Machine Washable with like colors in cold washer and cool dryer.